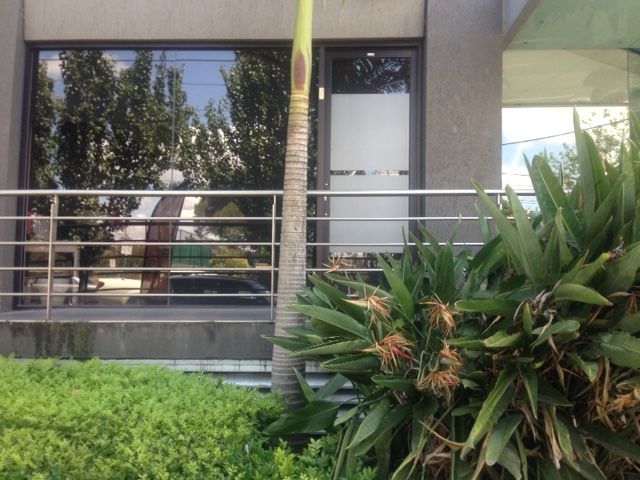 Over the last few weeks Prestige has waved goodbye to its much loved Canterbury office and relocated the experts of the North and Eastern suburbs to Camberwell. 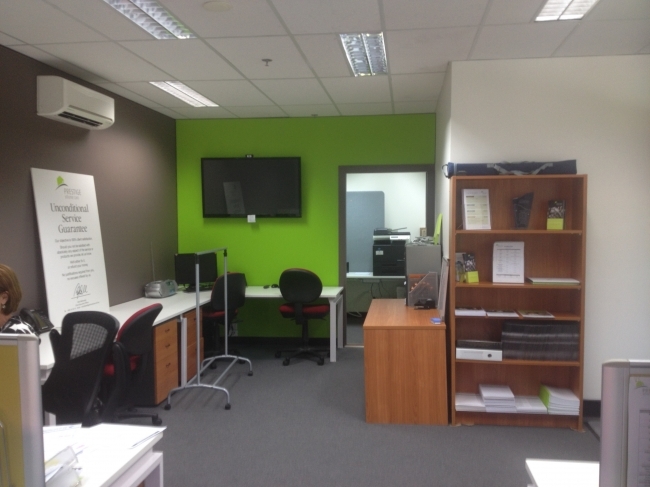 Our Canterbury team have spent a total of four years at their Canterbury office, but are now settling into their new location at Suite 4, 685 Burke Rd Camberwell. 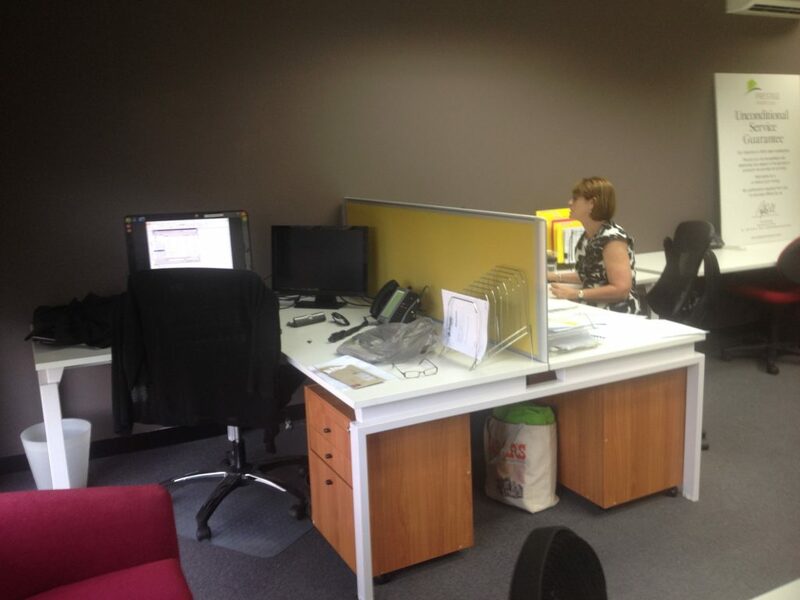 The Camberwell office services all of Melbourne’s North and Eastern suburbs. 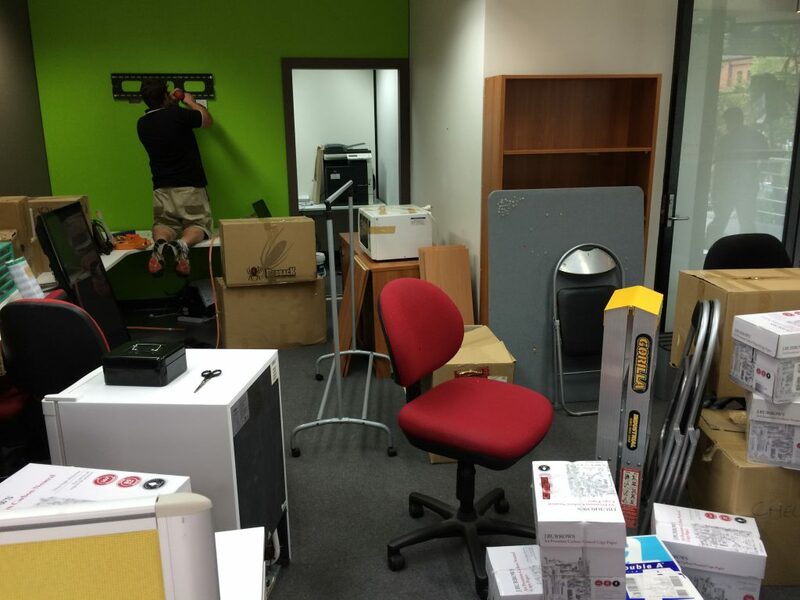 We are confident the freshly named Camberwell team will continue to deliver a fantastic service from their new location. Fortunately the coffee machine and kettle have not been left behind, so we encourage any staff, clients, or people wanting more information to drop in for a visit and a cuppa!